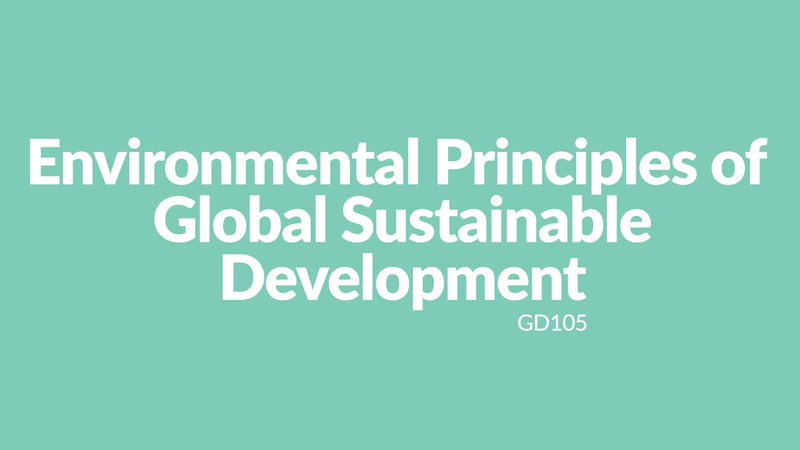 This module allows you to investigate the range of perspectives on Sustainable Development from the field of Environmental Studies. It aims to equip you with the capacity to engage in academically-grounded and critical discussion of the world’s most pressing environmental issues, as outlined by the increasingly prevalent framework of the nine Planetary Boundaries (Image, left). Learning also includes employability skills for the persuasive communication of environmental policy to key decision makers: specifically through the creation of a Policy Briefing paper and a Policy Pitch. Persuade environmental decision makers about the merits of evidence-based policy, and practice articulating your proposals in written and oral formats. Stratospheric Ozone Depletion: International best practice for global change?